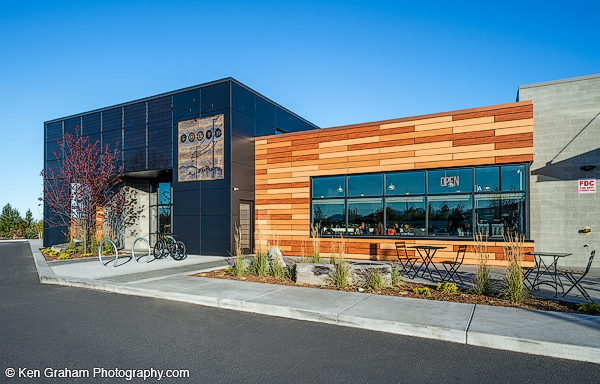 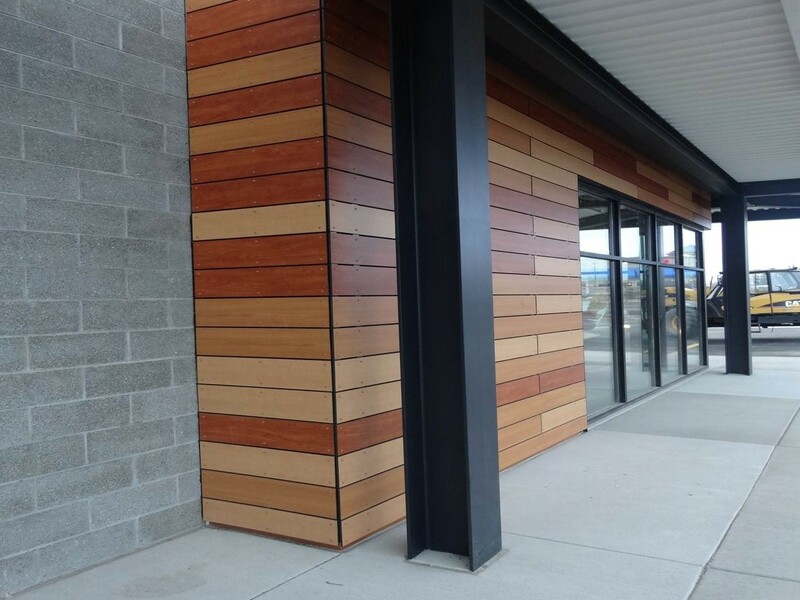 Stonewood Architectural Panels were installed in September 2014 on South Restaurant + Coffeehouse on Old Seward Highway and 112 th Avenue in Anchorage, AK. 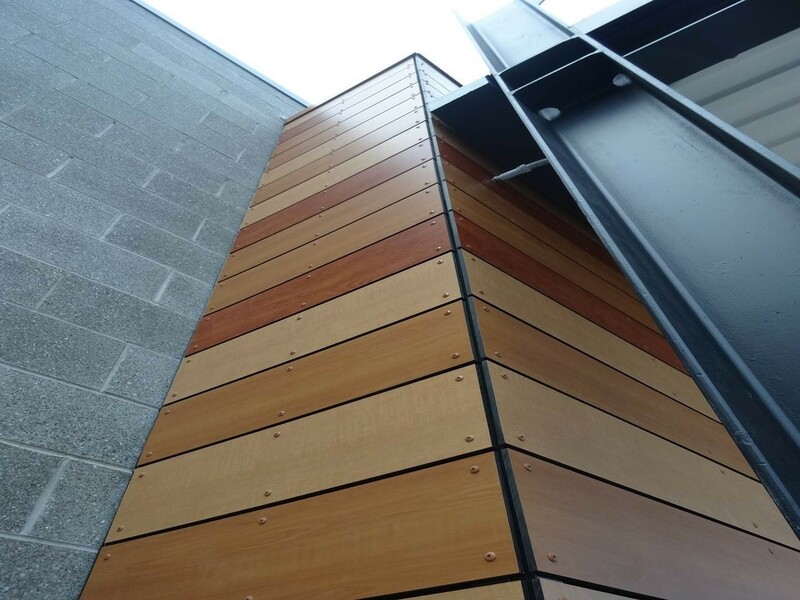 A variety of colors were used, including Wild Cherry, Fonthill Pear, Monticello Maple and Black, which adds interesting dimension and contrast to the building design. 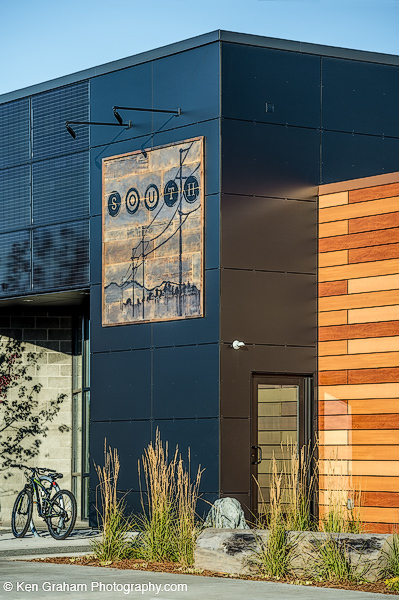 H. Watt & Scott, Inc.